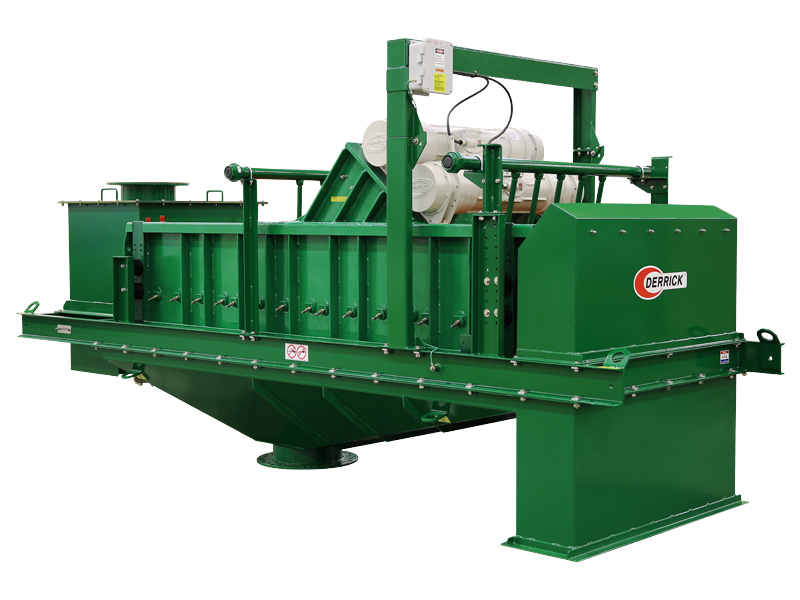 Derrick® Linear Motion machines have a long history of performing in trash screening and wet scalping applications. 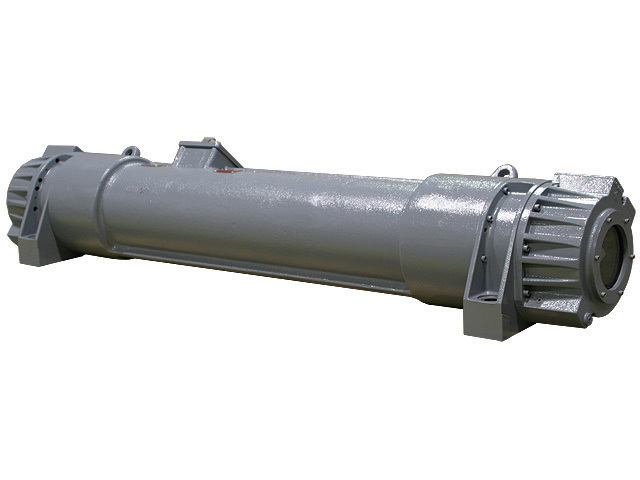 They are designed for high volumetric capacity when fed dilute slurry with a low percentage of oversize solids. This performance characteristic is achieved by the use of Derrick Vibrators rotating in opposite directions creating high g-force, true linear motion causing forward, uphill conveyance of solids out of the fluid pool that forms near the feed end of the machine. Head or pressure from the liquid pool enhances the fluid throughput through the screen panels. 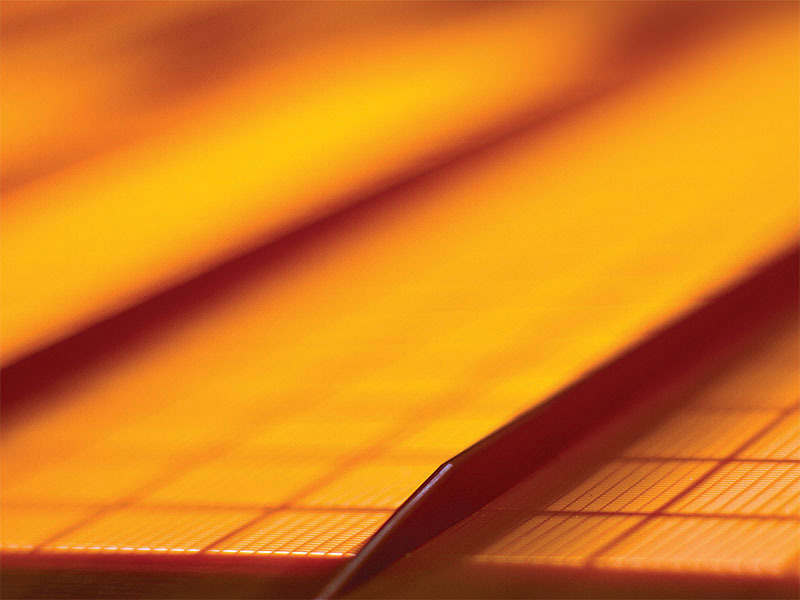 The high g-force acceleration and uphill movement of the solids promotes the production of an Oversize fraction that is consistently stackable and conveyable. When fitted with high g-force Derrick vibrators and fed thickened slurry, typically from hydrocylcone underflow, the Linear Motion machines perform a dewatering function that enhances the removal of free liquid from the Oversize solids. 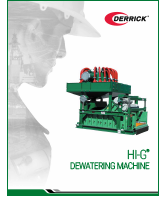 Derrick Fines Recovery Systems utilize this combination of small diameter hydrocyclones and Linear Motion machines to recover and dewater solids as fine as 325 mesh (45 microns). 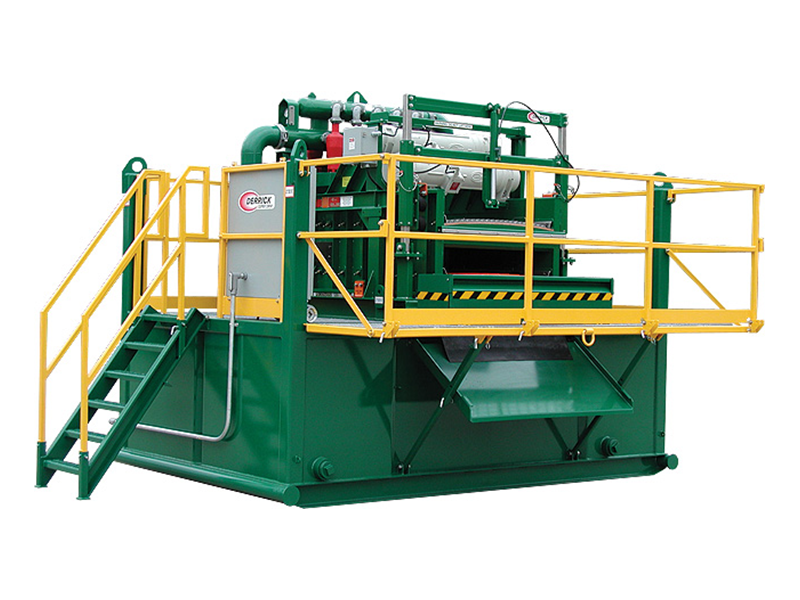 Numerous systems can be found operating in sand, aggregate, coal, concrete, graphite dewatering applications worldwide. Four sizes of Linear Motion machines are available to meet the variable screening capacity needs of the industrial minerals, precious metals, industrial wastewater and municipal wastewater industries. Abrasion resistant urethane coatings and sealed-for-life Derrick vibrators assure long-life, low maintenance operation. 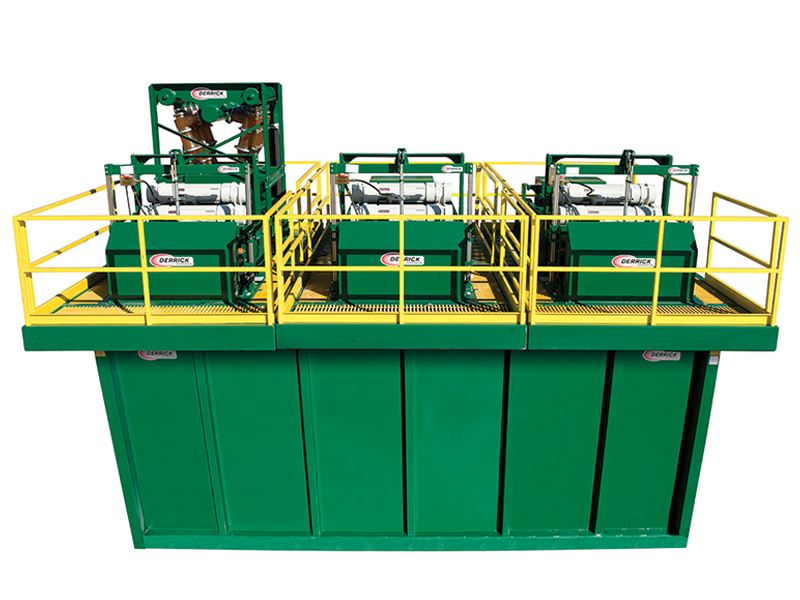 The machines’ versatile design allows for the use of both traditional wire and Derrick anti-blinding, high open area Polyweb® urethane screen panels. 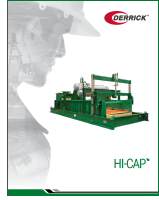 The combination of these features ensure outstanding wet screening and dewatering performance with minimal operator involvement. Please note: Information on this website is subject to change. To obtain accurate dimensions and equipment configurations, please contact the Derrick Engineering Department for an updated GA drawing.